Hello! 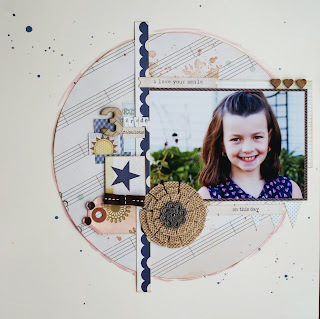 Welcome to my Color Me Scrappy reveal #50! 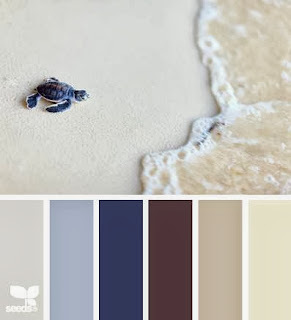 Check out this GORGEOUS Palate! I had a lot of fun with this one. I bought some "burlap paper" at Joanne Fabric not long ago. I used one of my flower dies and made the flower below! 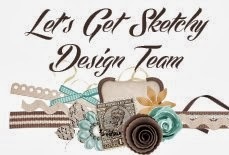 I really hope you participate in this challenge---Head over to Color Me Scrappy to see what everyone else came up with! 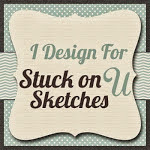 Hope you'll link up your project! This is gorgeous!!! LOVING that big circle and the burlap flower!!!!!! fabulous! i love this circle!!! great idea! such such such a sweet page!!! LOVE this all!!! Hi Sheila! I love what you did with this challenge. You page is absolutely fabulous. The photo is so darn cute, and you scrapped it beautifully. 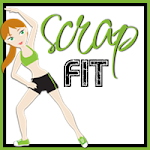 I am so happy to be working with you at Color Me Scrappy, my friend!!!! That burlap flower is so cute, Sheila! And I love the touches of Navy to go along with the color in your photo! The design is fabulous! I just love that sweet photo and burlap flower! 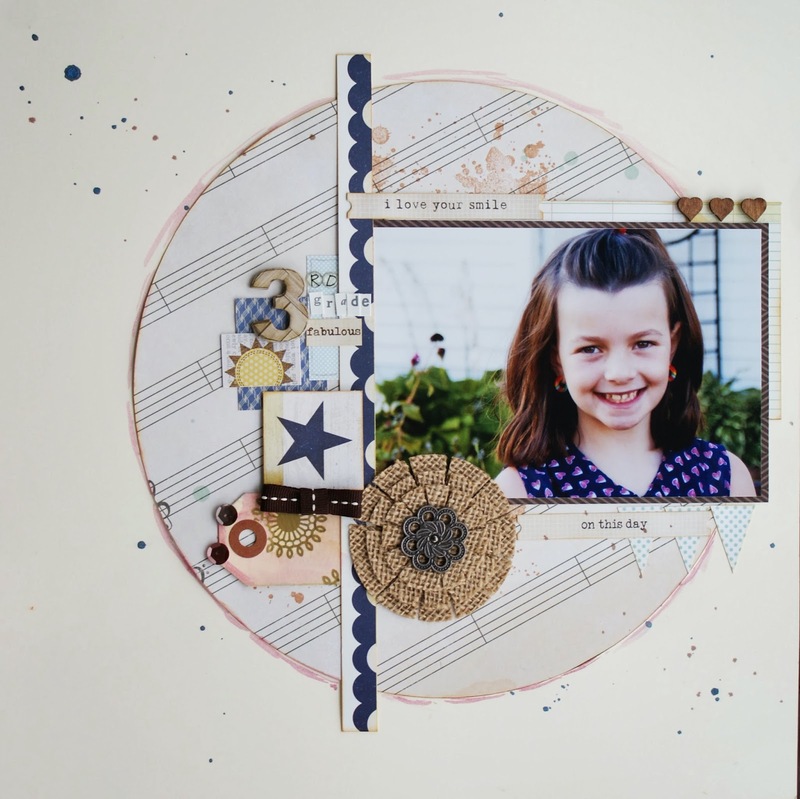 What a sweet take on the challenge, and I'm just loving your overall design, too! 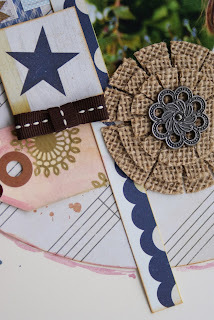 Love the use of the burlap paper! I just bought some. What a great use for it!